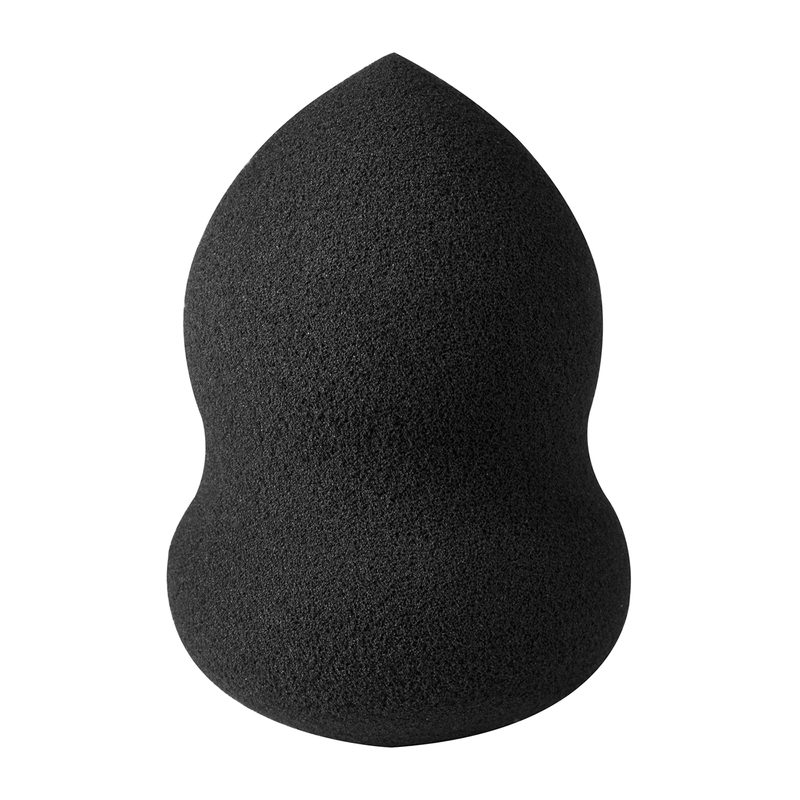 Latex free, reusable and washable blending sponge. 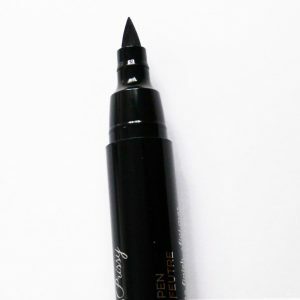 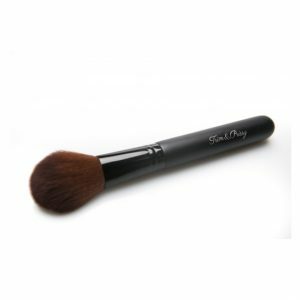 Blend away imperfections! 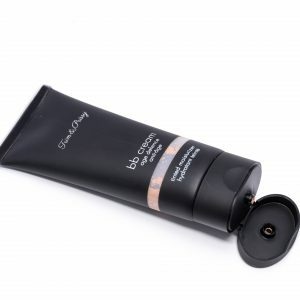 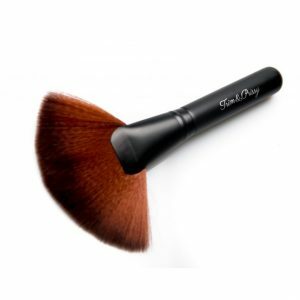 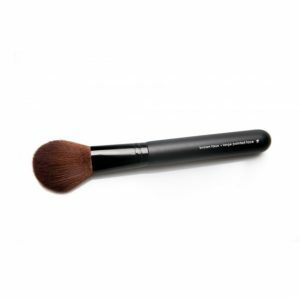 Use for flawless foundation application and for seamless contour and highlighting.